Can ayurveda treatment dissolve kidney stones of size 1. 2 cm which is in the right UV junction? iCliniq › Ask a doctor online › Answers › Ayurveda Specialist › Kidney Stones › Can ayurveda treatment dissolve kidney stones of size 1. 2 cm which is in the right UV junction? Q. Can ayurveda treatment dissolve kidney stones of size 1. 2 cm which is in the right UV junction? I am a 58 year old male. My ultrasound scan shows 1.2 cm kidney stone in the right UV junction. I have no serious pain or discomfort. I am going through my daily routine without difficulty. The main problem is frequent urination. I faced the problem of continuous urge to urinate and mild pain on the right side for around five months ago. That time only basic blood and urine tests were conducted. As I had the pain again before a few days, I had an ultrasound. An ayurveda doctor says that I should take Stonex and Cystone tablets for two to three weeks and the kidney stone will disintegrate and pass through urine. I was advised that the creatinine level of 1.6 mg/dL is not high and I need not worry. I was also advised that only in case of extreme emergency and severe pain, I should go through lithotripsy and not ureteroscopy. In contrast, the allopathy hospital says 1.2 cm stone will not come out through conservative management like Cystone and Stonex. The kidney stone is obstructing the right kidney, which has led to rise in my creatinine. I was advised to go through ureteroscopic removal of the kidney stone. Which is right? Can ayurveda treatment with Cystone and Stonex disintegrate a 1.2 cm stone in a short time? Can I wait and watch for a few weeks? Either lithotripsy or ureteroscopy, which is better for the removal of stone in the UV junction? • Will my kidney stone escalate my issues of high BP and diabetes? • Which medicine in ayurveda is recommended to remove a 26 mm kidney stone? The size of your kidney stone is 1.2 cm and it is in ureterovesical junction, so it is not causing you any major problem till now. From the kidneys, ureters continue to urinary bladder to expel the urine. The diameter of the ureter is 3 to 4 mm. So, you can guess that the stone is bigger than your ureters. 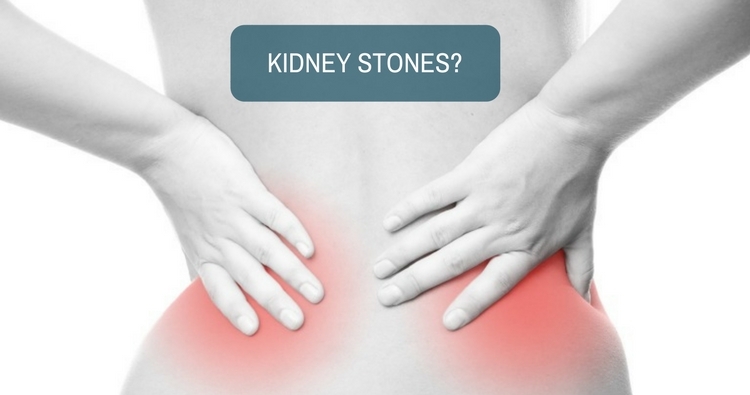 Cystone and other ayurveda medications can help only the smaller stones to expel out of the kidney. But, this type of stone cannot get out of your ureters through medication. Because, if it get out of the kidney to the ureter, then it will stuck there and will cause you immense pain. It can possibly come out if and it got crushed through medicine, but it all depends upon that from which thing the stone is made up of. Some stones are made up of calcium carbonate and some are made up of uric acid, etc. At this stage, we cannot say that of which thing the stone is made up of. The second thing is that your creatinine is a bit higher and the normal range is up to 1.2 mg/dl. It is not that high that it will cause you any trouble immediately, but it might be due to kidney stone that is hindering your renal function test. You are not facing any pain because the stone is in the kidney. Unfortunately, if it comes down to ureter, then you will face trouble. So, take some precautions. Do not lift heavy objects and do not do hard physical activity till the problem is solved. If you want to wait for some time and continue your medicine, then repeat your serum creatinine every week to keep an eye on it. So, that it will be in your knowledge that the stone is not disturbing your kidney function. But, do not wait for too long. Wait for two to three weeks only. Then, repeat your ultrasound again. You can also go for an x-ray KUB (kidney, ureter and bladder). If the size increases or does not change, then according to your kidney function tests you can take the decision. After waiting for this much of time you will come to know the exact situation about your stone. Then, kindly consult a urology surgeon. He will explain you all the phenomena according to your reports and condition. Unknown etiology or dietary habits or hereditary. Ultrasound abdomen, x-ray KUB and serum creatinine. What are the Ayurveda medicines to remove kidney stones?